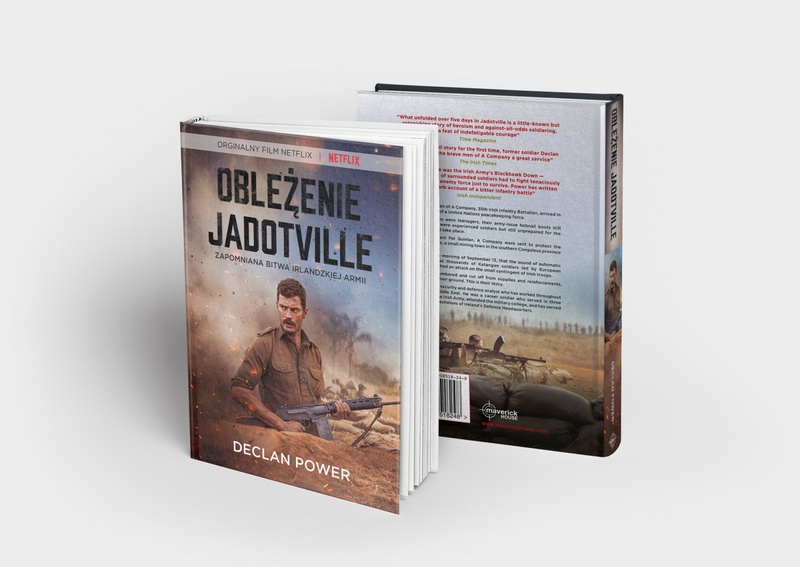 Maverick House is pleased to announce the Polish language release of Siege at Jadotville. 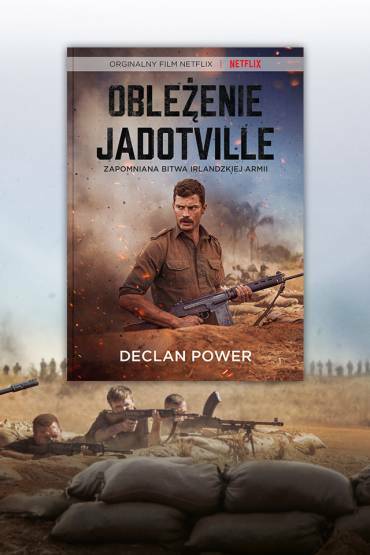 Written by Declan Power, this acclaimed book is written about the men of A Company, 35th Battalion of the Defence Forces, who were deployed to protect the inhabitants of the village of Jadotville in the Congo in 1961. A Company, who found themselves out-numbered and engaged in a pitched battle with native Congolese soldiers led by white mercenary officers. In addition to the overwhelming odds, A Company also had to contend with being strafed by a jet with no anti-aircraft defences to defend themselves. Appeals for re-supply from UN forces went unheard. A number of attempts by Irish troops deployed in the vicinity failed. After firing their last round of ammunition and engaging in hand-to-hand-combat, Comdt Patrick Quinlan decided against the needless death of his men and ordered them to surrender. Siege at Jadotville was released as a now critically acclaimed movie on Netflix in 2016, starring Jamie Dornan as Commander Patrick Quinlan and directed by Richie Smyth. Oblezenie Jadotville is now published by Merlin Publishing.